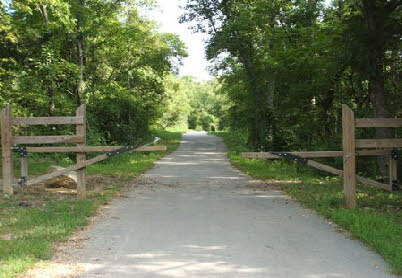 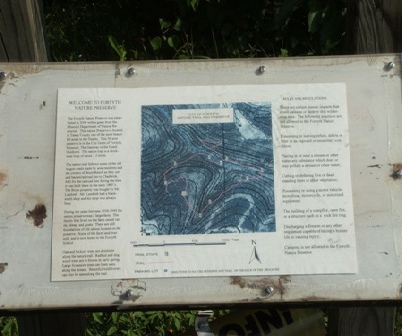 The city maintains two hiking and bike trail systems. 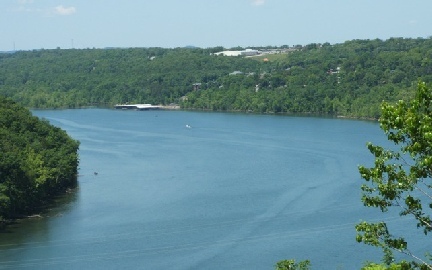 One trail system follows Bull Shoals Lake from Shadowrock Park to Empire Park at Powersite Dam. 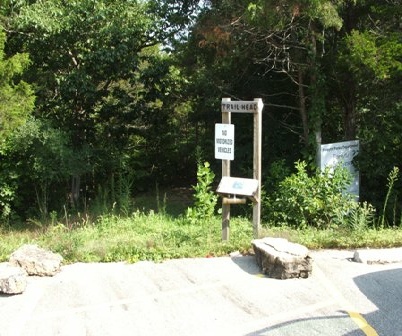 The second trails system is behind the Boys and Girls Club off Coy Blvd east of US Highway 160 and winds through the City’s Conservation area.